I frequently get asked who designed my blog and what theme I use. And I’m always happy to reply that I love Divi from Elegant Themes. Until recently, I’ve just liked Divi. The awesome features like drag and drop modules, saved and preloaded templates and specialty sections have all been huge time savers for me. But a few weeks ago I discovered that Divi was much more powerful than I ever imagined! Divi has the ability to A/B testing right in the theme! 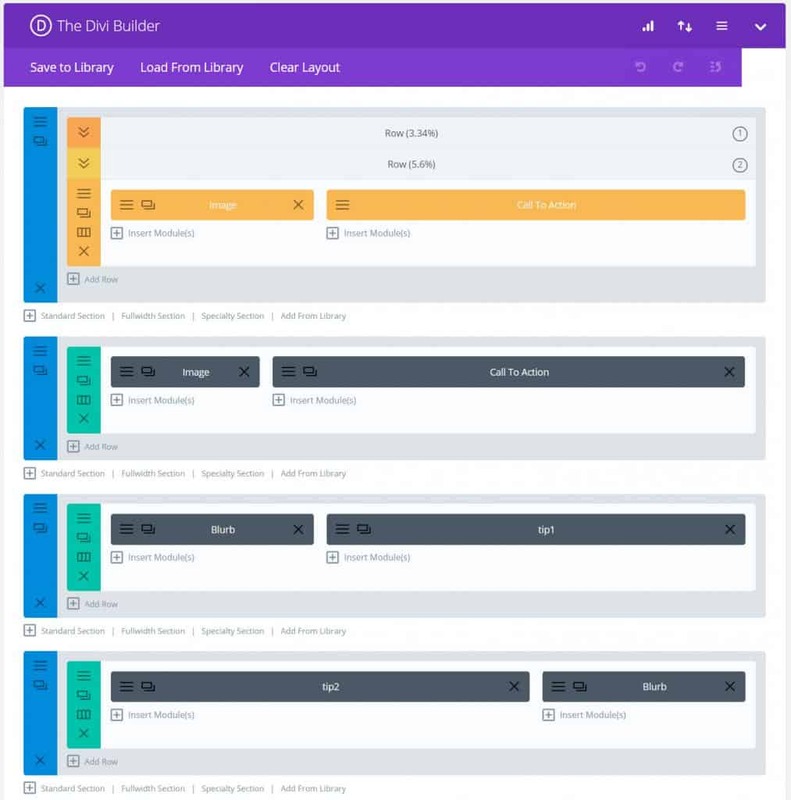 And it has a visual builder too – which makes blogging and writing posts SO much easier! I was about to pay another service to do A/B testing on my blog and almost committed to a monthly payment of over $25, just for A/B testing! Now if you don’t know what I’m talking about, just read on, I have visuals to explain all of this. But I just wanted to give you a quick overview why I’m so in love with the Divi blog theme. Really, this makes blogging easy and fun! Below you can see the backend of what a blog post looks like on my website. This is actually the backend of this page, www.startablogbynumber.com. 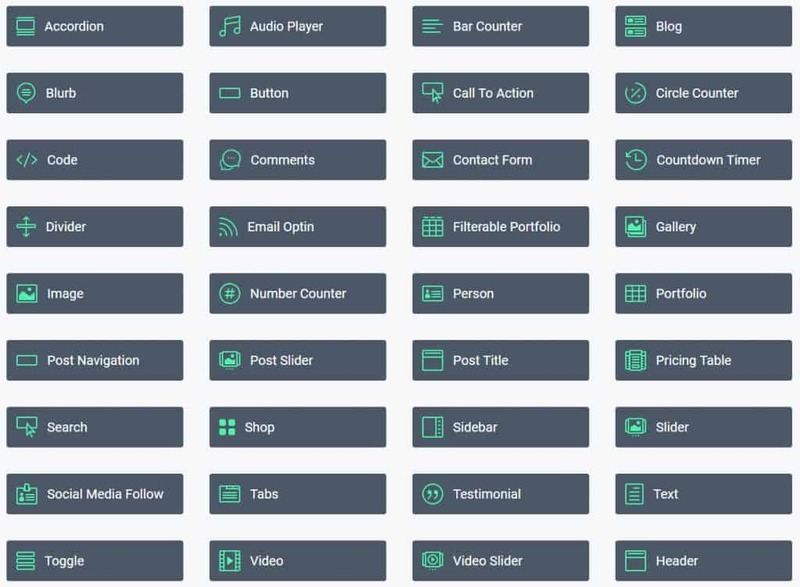 You can easily layout text, images, call to actions, buttons, quotes and blurps exactly as you want. You don’t have to worry about strange formatting or things being off center. 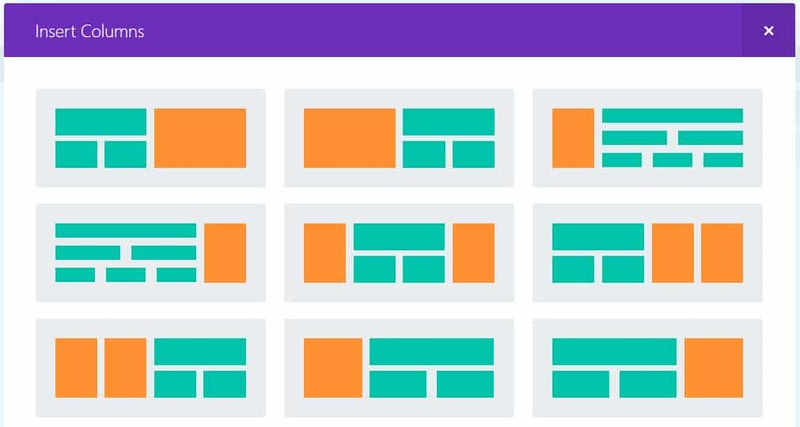 Divi makes it super easy to go from a 2 sided layout, to a full width, to 3 items in a row or more. You have the ability to create something truly beautiful online, and not just a white screen with text. Divi allows my artistic side to shine through easily. And I’m not even that artsy, I’m much more of an engineered mind, so the straight lines and ease of using this theme are even more appealing. 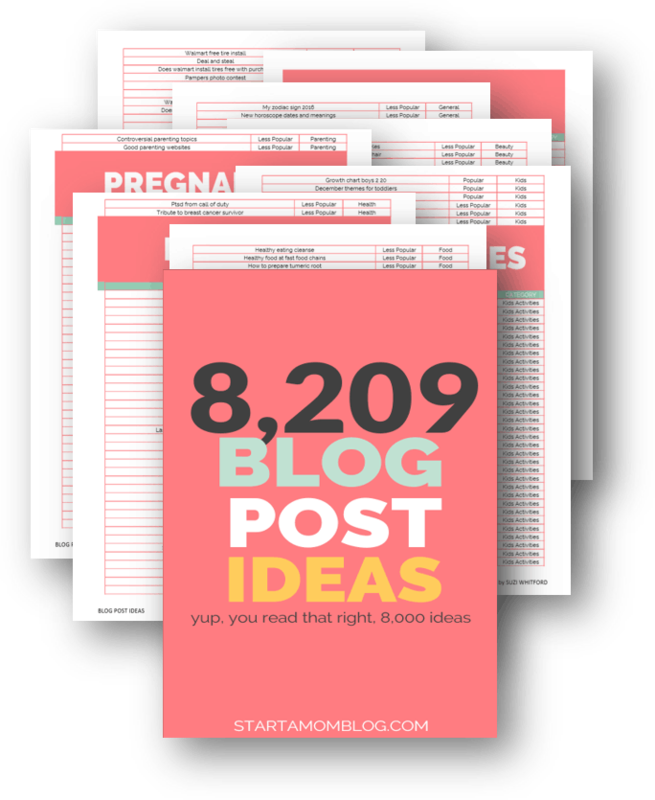 I didn’t realize this until recently, but you can change the name of the item – so instead of calling it “Image”, you can name it “Blog by Number ebook cover” so you can easily see what goes where. I love how easy the Divi Theme switches from a full-width row, to a two, three or four column layout. This allows you to keep the reader engaged and interested in your website. Instead of just a sea of text, they experience a beautiful and interesting blog post that transforms in front of their eyes. How cool is this? Once you create a beautiful blog post masterpiece, you can save it, and reuse that layout for a future page. You can see that I did this will all three of my sales pages. I created the Blog by Number one first, and then saved and reloaded it for my other two sales pages. Slightly changing a few modules, images and text. I love that this gives my site a uniform feel and helps to build my brand. Or you if your artistic abilities are lacking, you can use Divi’s predefined layouts! They have so many to choose from! Just look at the quick glimpse of predefined layouts below. Another feature I love about the Divi theme is the amount of amazing and useful modules they have. From a countdown timer, to a call to action button, to a shop module, or email optin. 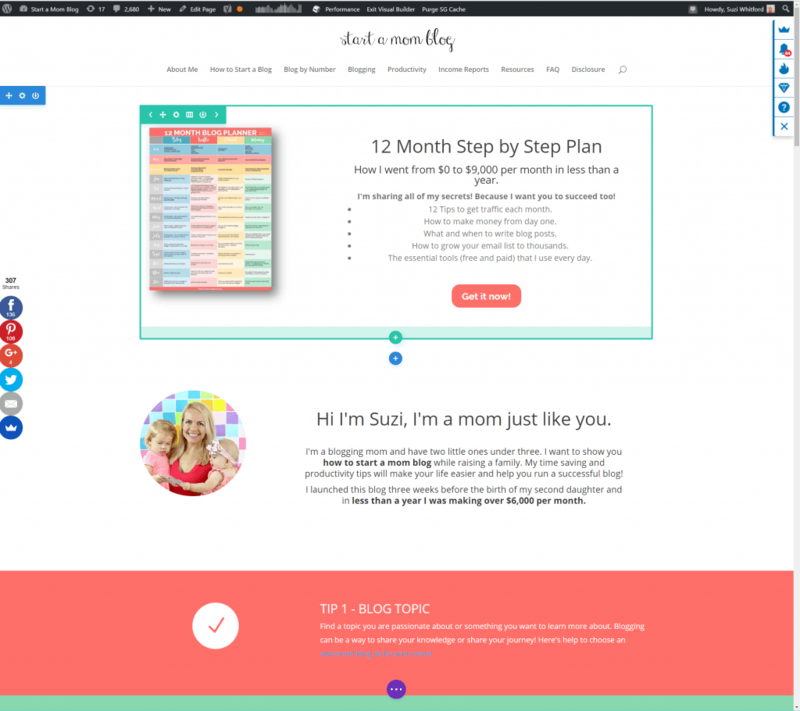 You can see the accordion module working on this page where I list over 170 mom bloggers. 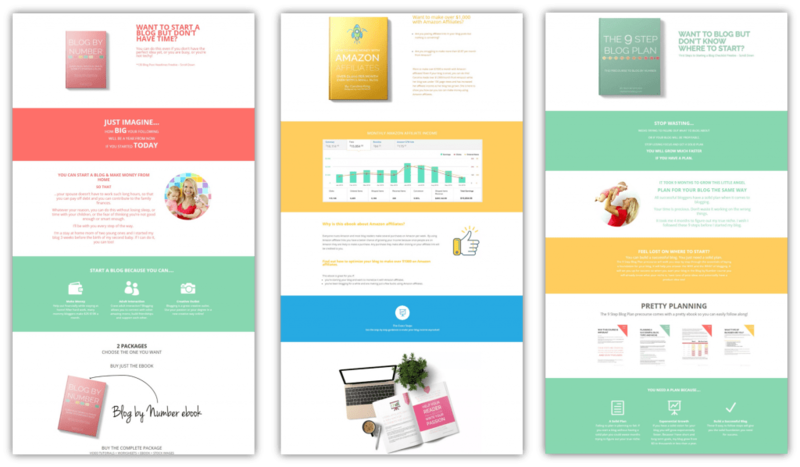 These modules make creating beautiful pages easy and fun. And I’m always testing a few new ideas on posts, so this allows me to truly be as creative as I want to be. Oh my goodness, I can’t believe I didn’t see this earlier! I’m always procrastinating updating plugins and themes, so I finally did, and this little image popped up! I can use a visual builder on my Divi theme! I know many bloggers who love the beauty of seeing their blog be created right in front of their eyes. And I do too! We are such visual creatures. 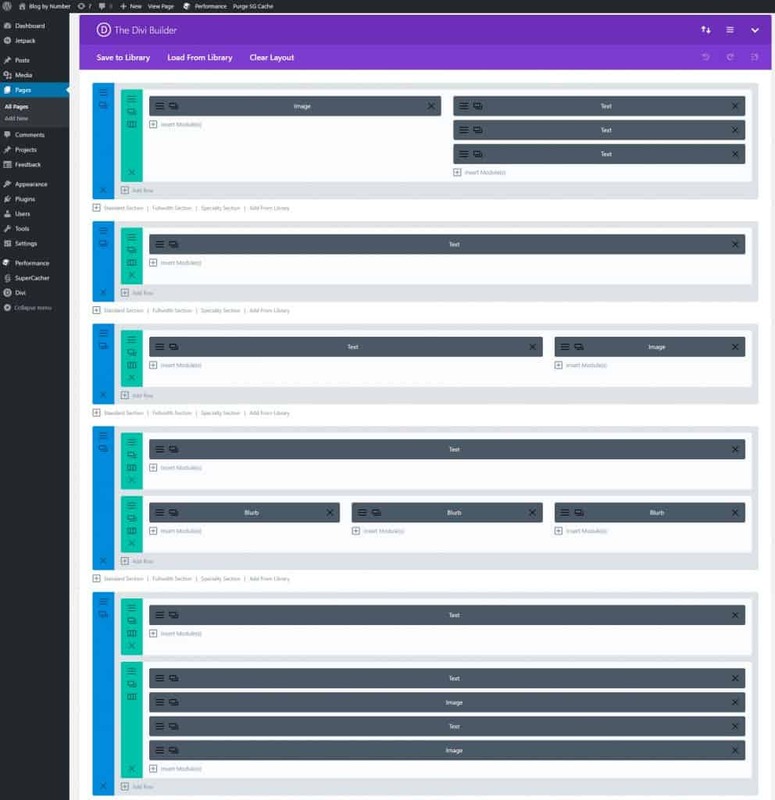 So if the backend of WordPress is just too boring and hard to navigate, you can use the Visual Builder from Divi to make edits and changes to your blog post right on the screen! Below you can see the homepage of StartaMomBlog. I can type right on the screen and change the text, image or layout! I can drag the module to be larger or smaller creating more white space. I know this one feature alone is worth the investment of the Divi theme! Okay, now I may be getting a bit technical and geeky, but this is ridiculously cool! 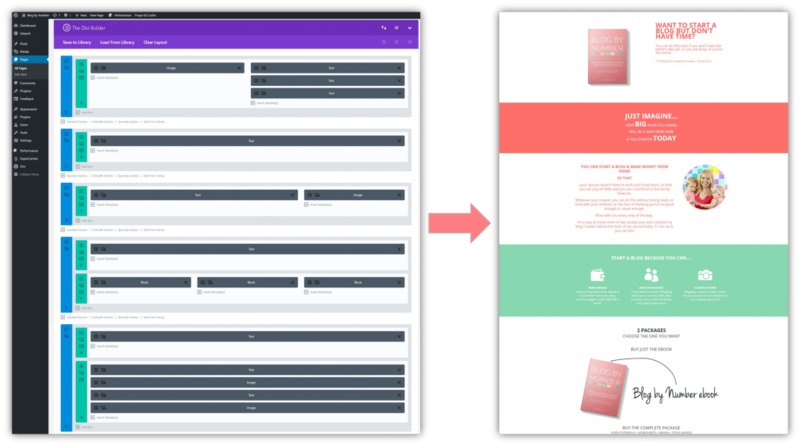 (in the voice from Zoolander) In the Divi theme you have the ability to A/B test ANYTHING on your blog post. Wait, what? I still haven’t even used this to its full potential! What is A/B testing? 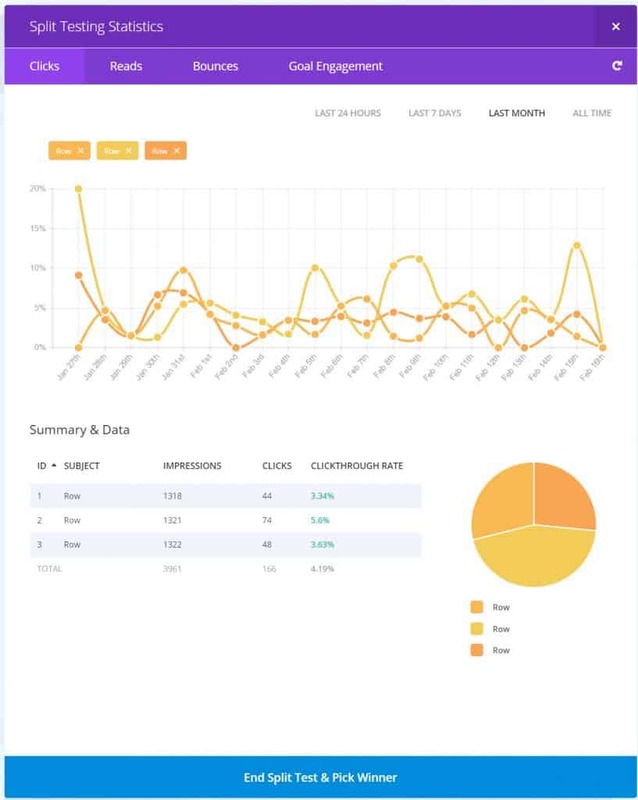 It’s displaying different optins or layouts to different visitors, analyzing their actions and engagement, and finally picking the layout that converts the highest. Basically, you’re trying to design the optimal experience for your readers. For example, below you see the second version of my homepage (version B). Some users see this homepage when they go to www.startamomblog.com. I actually created three different optins on my homepage to test. So I am doing ABC testing 🙂 You can add as many different tests as you want! And you can have multiple per page. Divi keeps track of all the results and you choose the winner (the one that converts the highest – see the image below). Below is an image of the backend of my home page. It shows all three rows that I’m A/B testing. And it also shows the conversion percentages per row. Then after a week or so of running your A/B tests, you can go into your split testing statistics, and choose your winner! Clearly, my second row is converting the highest at 5.6%. I’ll end the split test and pick the winner. And voila, Divi just helped me make more sales! Yes, I know, as a beginning blogger Divi is more expensive than other static WordPress themes. My journey when I started blogging began with a free WordPress theme. And after 3 months I took the plunge and invested in the Divi theme because it allowed me to create beautiful landing pages that convert like magic! 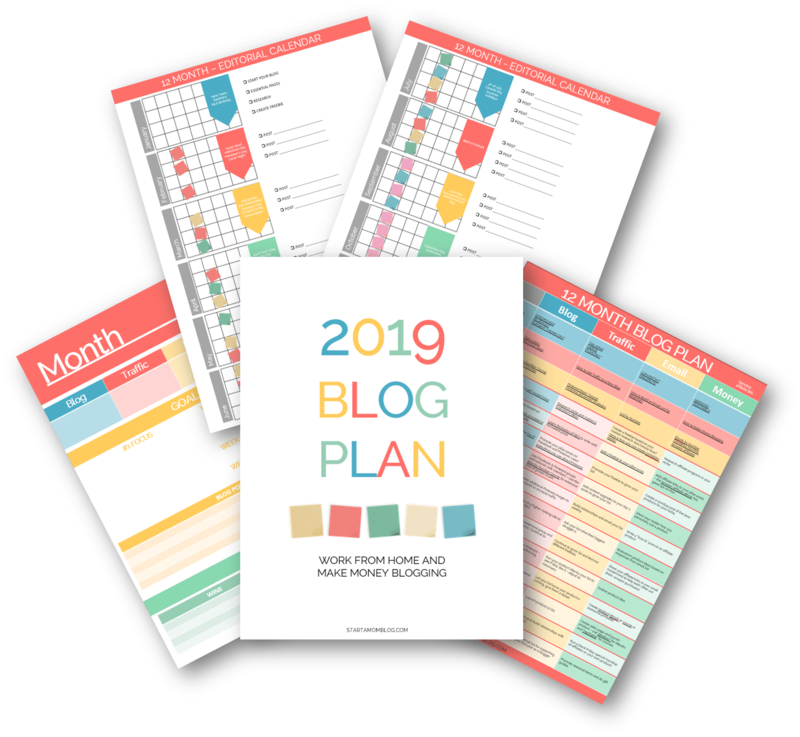 If you are serious about growing your blog and business, the investment is definitely worth it. 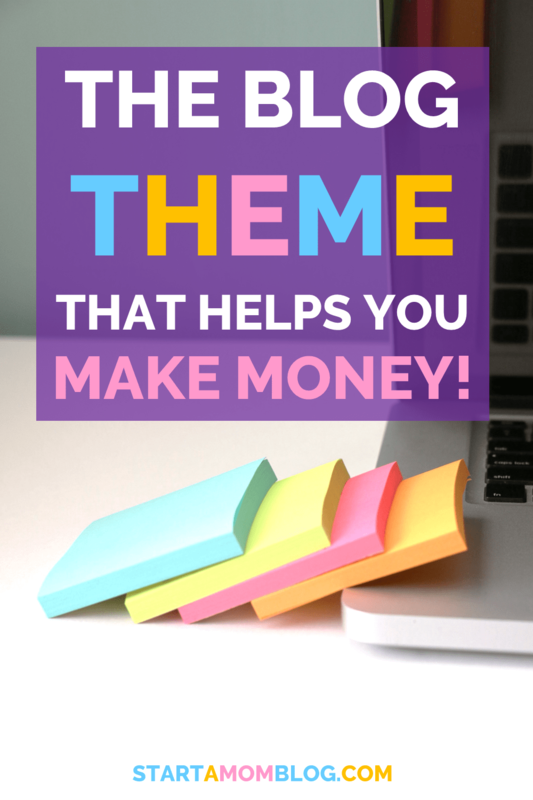 Along with the Divi theme, you get access to 87 other beautiful themes too! 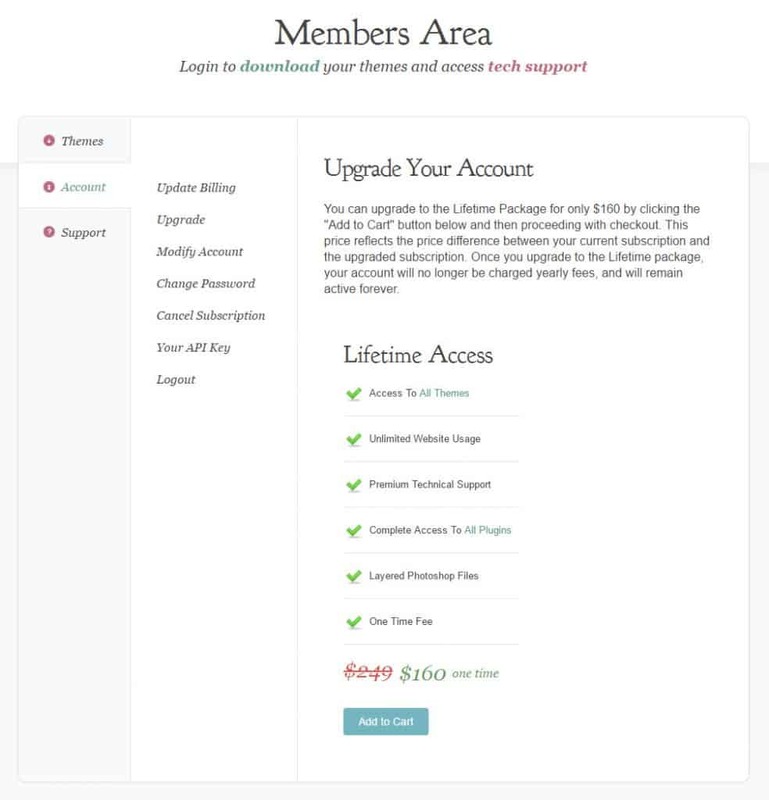 Below is a quick preview of the other themes you also get when you purchase Divi. 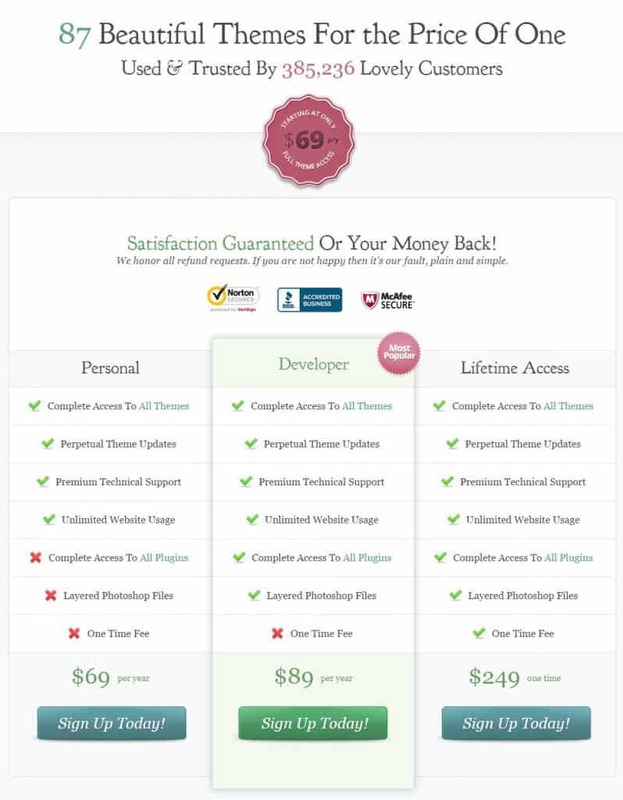 When I switched from a free WordPress theme to Divi I signed up for the Developer plan. I wish I did the Lifetime Acess because that is exactly what I’ll do when my year is over. Divi has continued to impress me with their new features and amazing capabilities. The A/B testing alone has saved me hundreds per year and helped me make more money by using optins that convert higher. That alone is worth the Divi investment. I’ve given you an overview of how I use Divi, but click here to see how other’s use Divi too! The visuals are stunning! 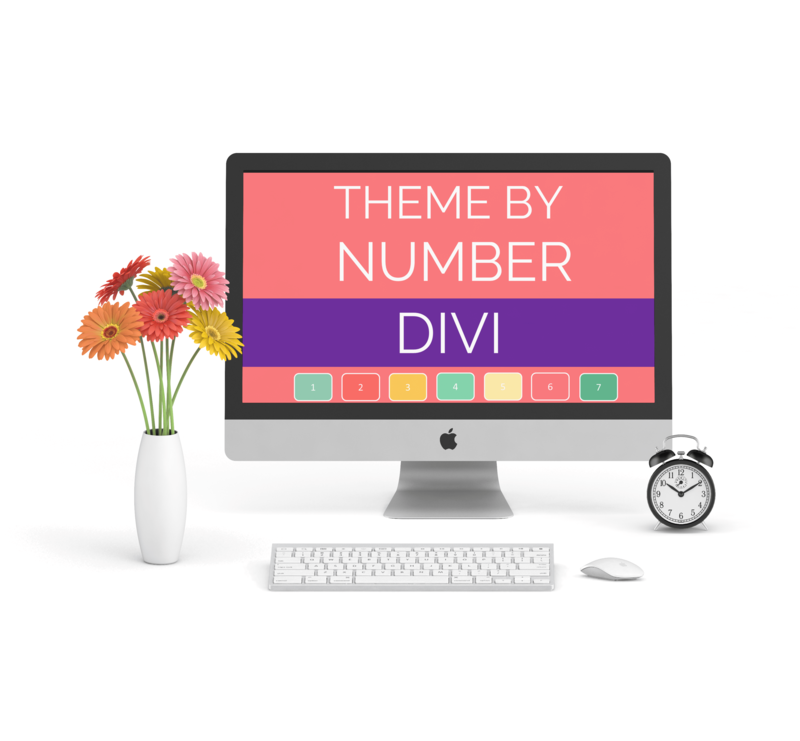 If you’re convinced Divi is the right theme for you, click here and get started! And bonus, I just went into my account to upgrade it, and my current subscription of $89 counts towards the Lifetime Access price. So yes, I will be upgrading right now! Again, if you have any questions, please let me know in the comments below! I can’t wait to see what beautiful, high-converting blog posts you create as you fall in love with the Divi theme as much as I did. 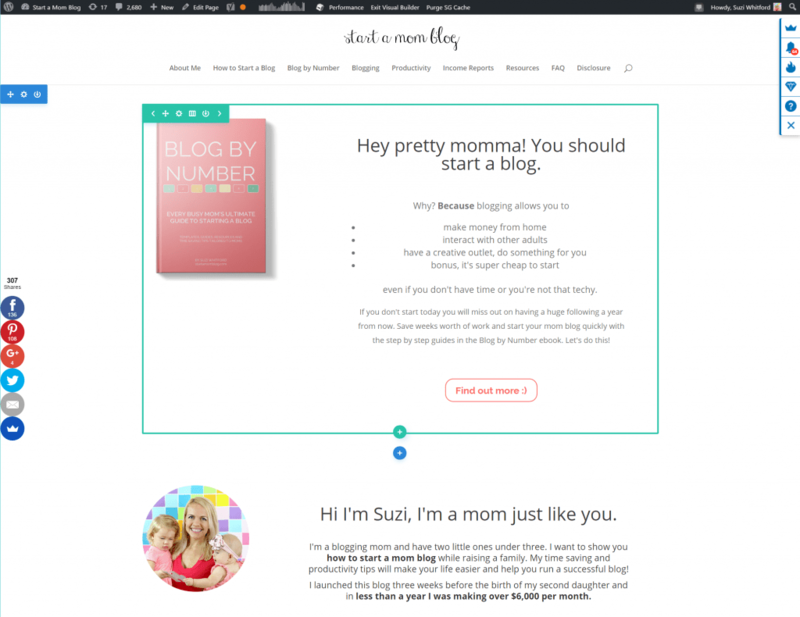 Want to upgrade your blog to a professional theme? In-depth video course that helps you upgrade your blog and master the Divi Theme. Create your professional, high converting blog today. Hey Suzi! I love Divi! I actually got Divi a while back after reading one of your other posts. It instantly made my blog look 10x more professional and modern. Isn’t it so much easier to work with when you name the elements? 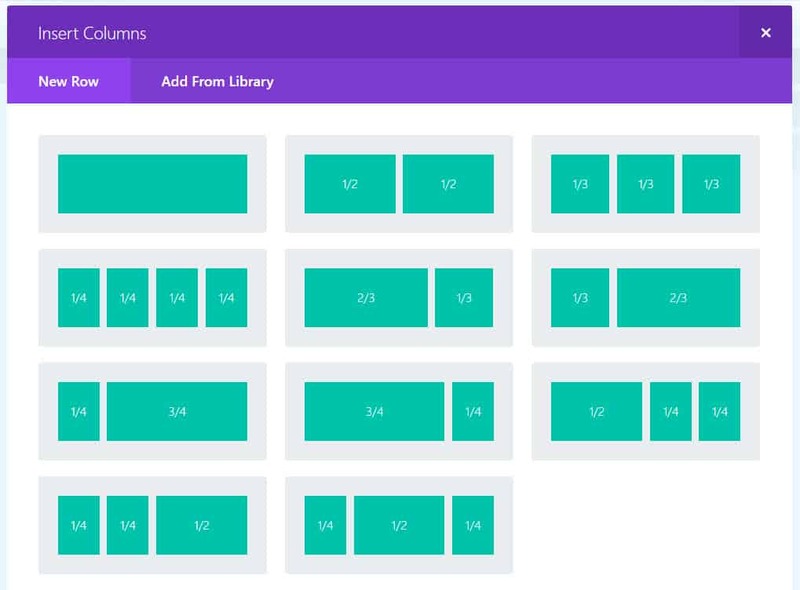 When I started with Divi I didn’t know how to do that and I had a post with 50+ rows (it was a styled stock photo roundup)… so hard to work out where to make changes. You’ve done an amazing job with your landing pages. I’ve made a couple of thank you pages, but not too many landing pages. Definitely need to work on that! Great job on the A/B testing! I have to give it a go! Thank you so much Cath! And yes! 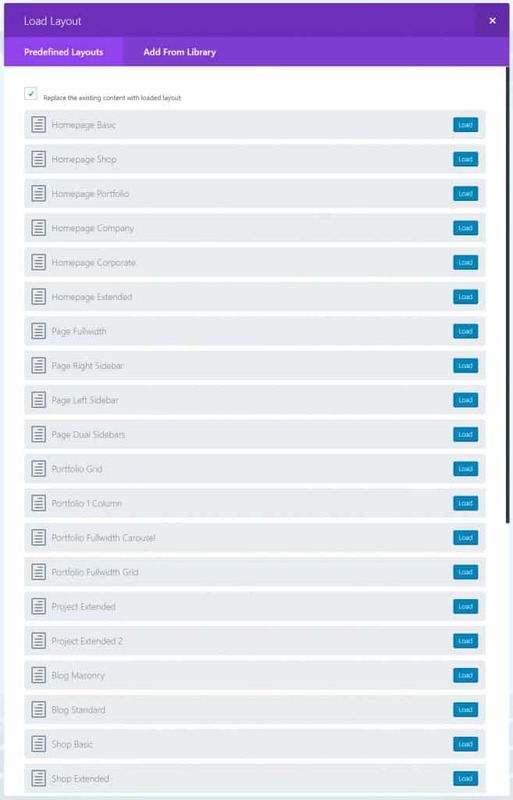 I had one of those posts too – with too many rows and nothing named – it really helps to label them as you create the page. And thank you for the kind words! I’m so glad you like Divi too. Try the A/B testing and let me know how it goes! Thanks so much for this Suzi. I’ve been thinking of starting a new blog using Divi Theme, so this is very useful. Also great to know that you get a reduction when you upgrade as I don’t think I can start on the lifetime plan. Fantastic! That’s what I just did – and I’m so happy they credited me with the discount. I’ve loved Divi this past year! Hi there! Just a quick question. If I buy Divi do I still need to purchase the Genesis framework? If I purchase divi, do I need to purchase wordpress separately? I’ve been researching about the Divi theme and I think you pretty much sold me on definitely getting it. This is a great resource! Fantastic, I’ve loved it Susan! Love it! I think I’m going to go with the extra theme from elegant themes. Quick question: did you create a child theme too? 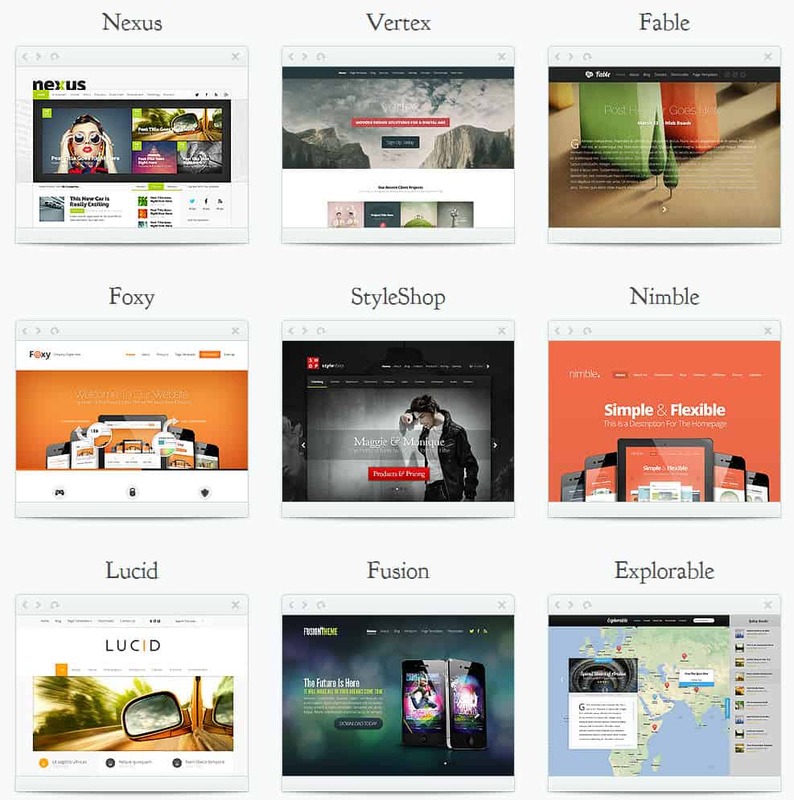 Or just adjust the divi theme as is to customize your site? Do you have any tips for someone switching to Divi from a free WP theme? I have over 80 posts on my blog and I’m scared to pull the trigger, but I can’t do what I want with my current theme and I need to make a change soon. 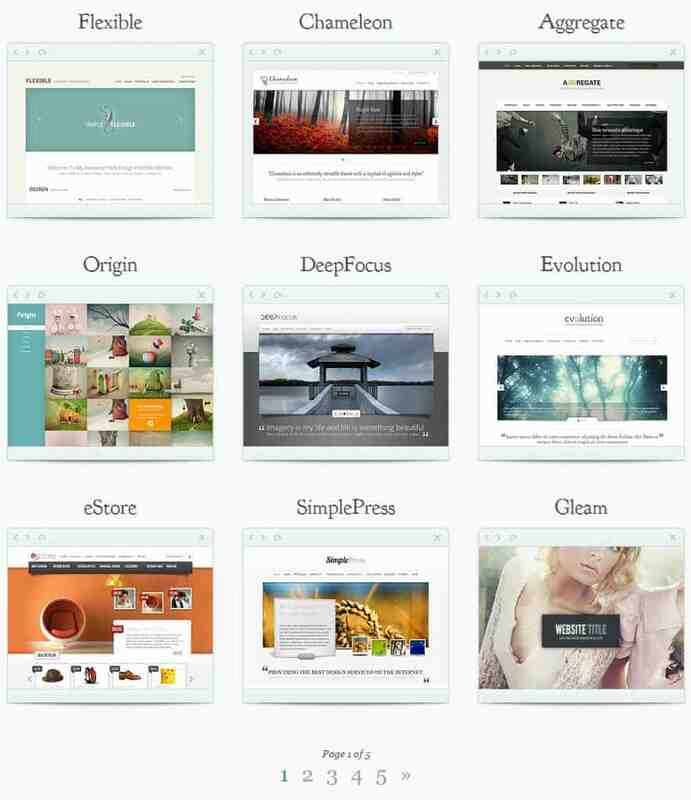 Kim, on each post you have the option to still use the wordpress editor or the Divi editor. As with any change in theme, there will be some adjustments you need to make to your overall site – but it’s really not hard and should take a few hours to look good again 🙂 I was nervous too 🙂 But I’m glad I did it! The A/B Testing extra-sold me. I’m so ready for this! Buying it now with your link! I’m struggling to get traffic as a newer blogger, and I just checked my page speeds (7.5 sec) and desktop and mobile optimization (<20%). I backtracked to find this is due to my current theme needing so many add-ons to function. I started looking at Divi this weekend and found your review. I’m assuming it performs well in these regards? It does! But there are many things you can do to improve your site speed – I’ll get a post together for this soon.